We&apos;ve brought you underwater babies before, but in this month&apos;s newsletter we bring you festive underwater babies. 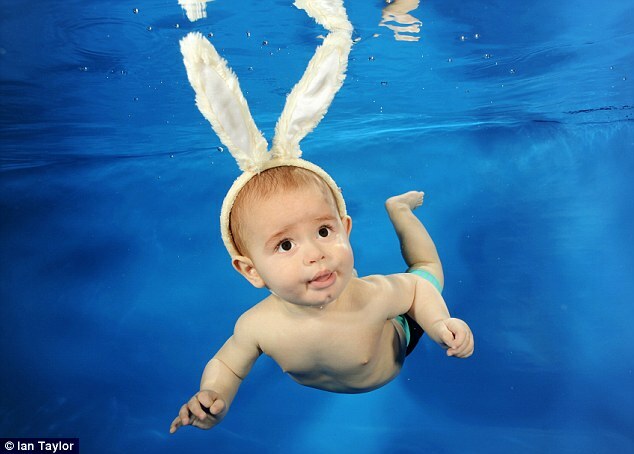 These little ones are all set for Easter and share their Spring spirit in an irresistibly adorable underwater photo shoot. The photos were taken at Water Babies, the world&apos;s leading baby swim school who seek to provide safety and confidence to the very youngest of swimmers. Can&apos;t get enough of these cuties? Check out a full gallery here! Still not receiving our monthly newsletter? Don&apos;t miss out. Subscribe here!